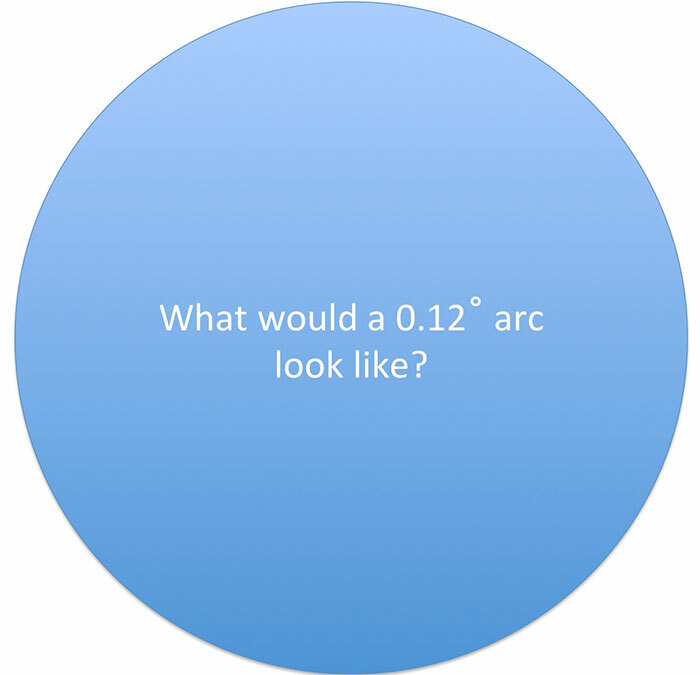 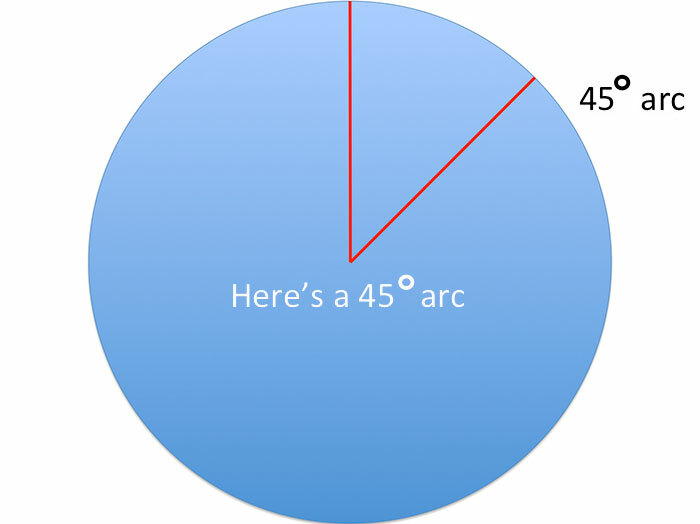 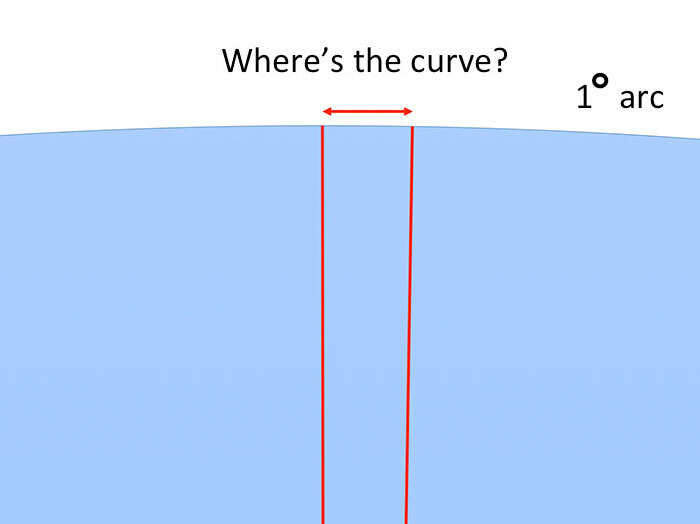 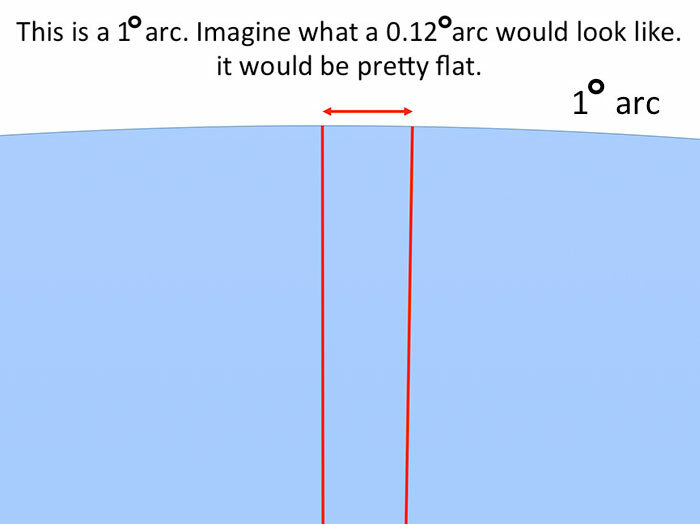 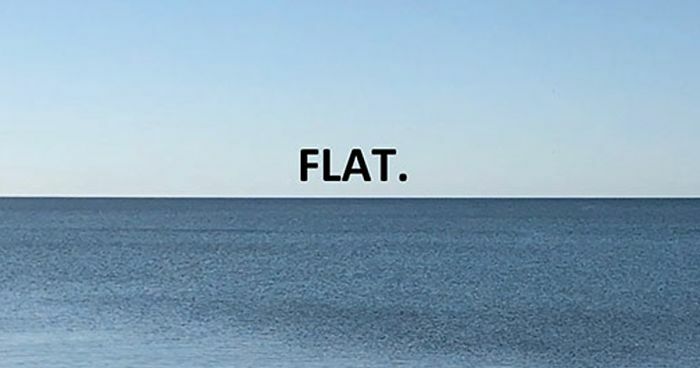 We all were there when Elon Musk was asking ‘The Flat Earth Society” the important questions, poking at the reasoning behind the theory that Earth is, in fact, a flat disc. 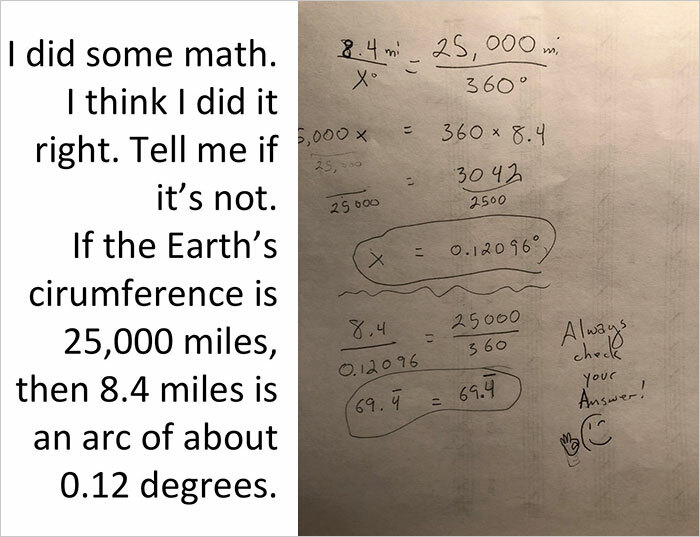 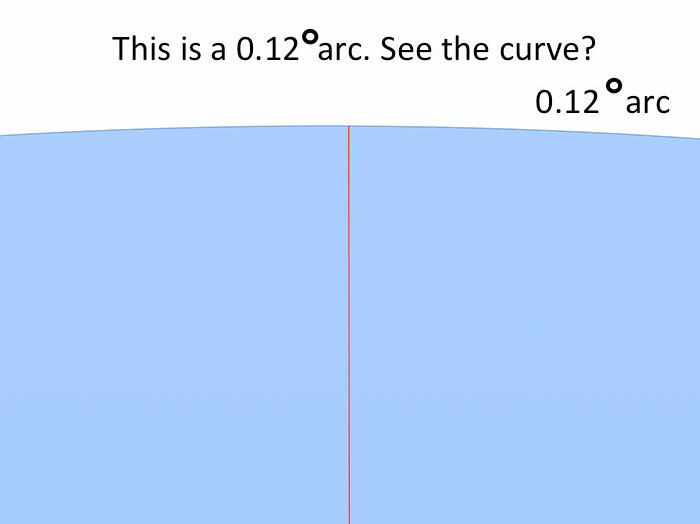 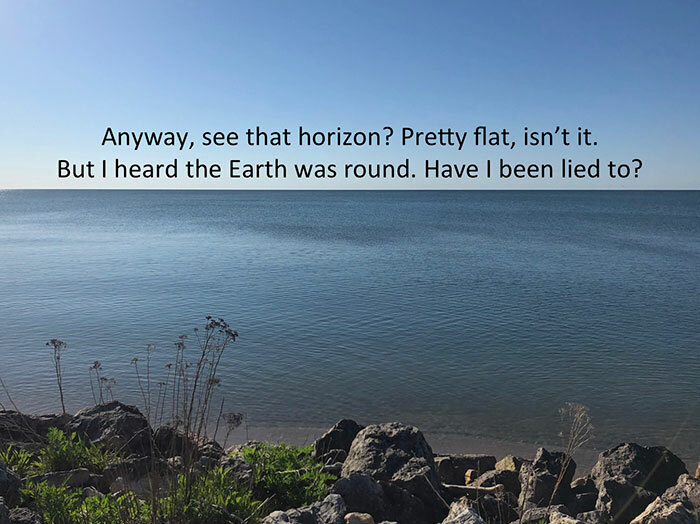 While flat-earthers seem to lack substantial arguments in the debate and it seems quite obvious what the answer to the age-old question is. 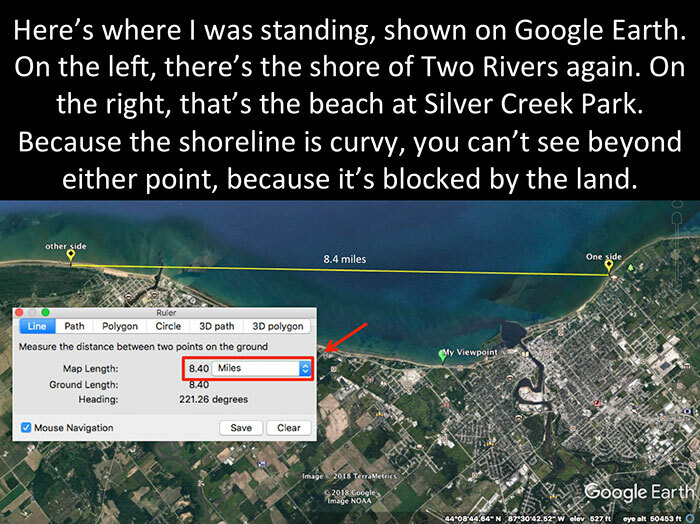 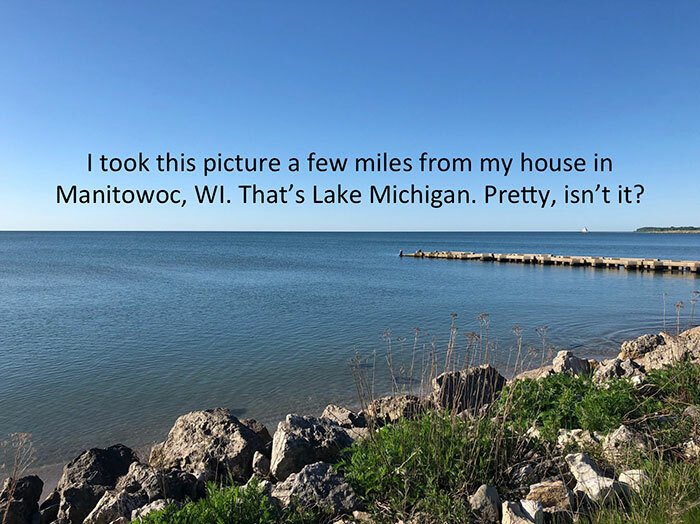 imgur user GregPagel’s views were challenged after he snapped a photo of Lake Michigan. 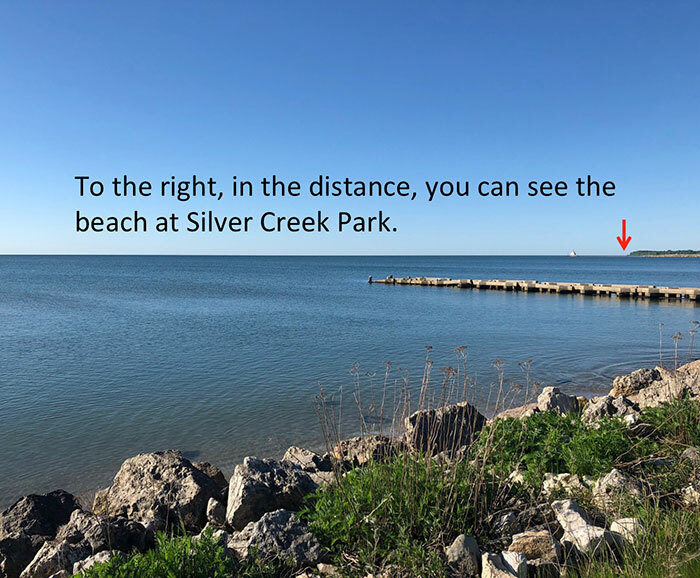 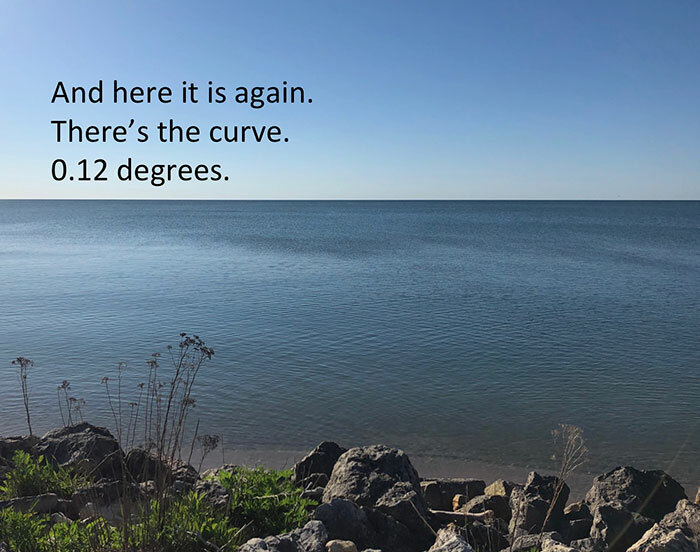 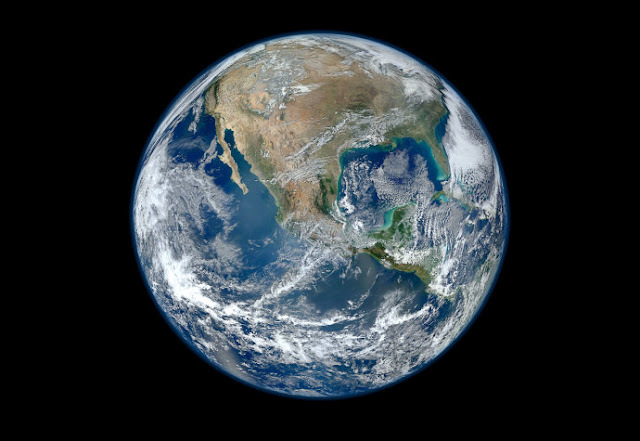 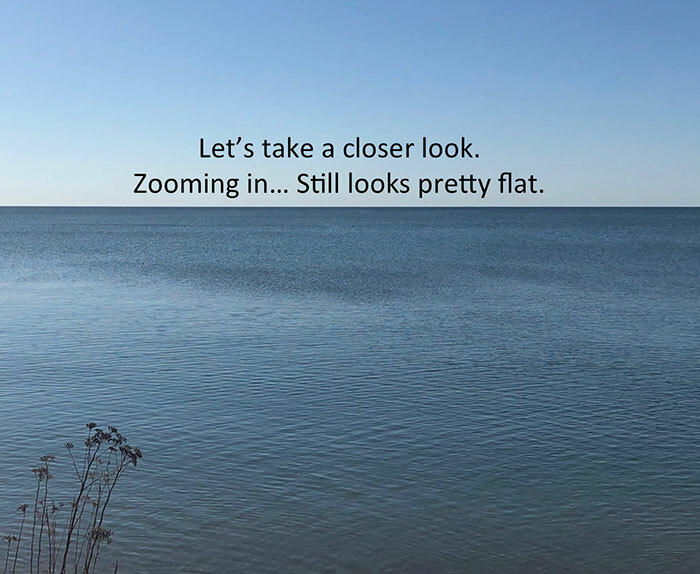 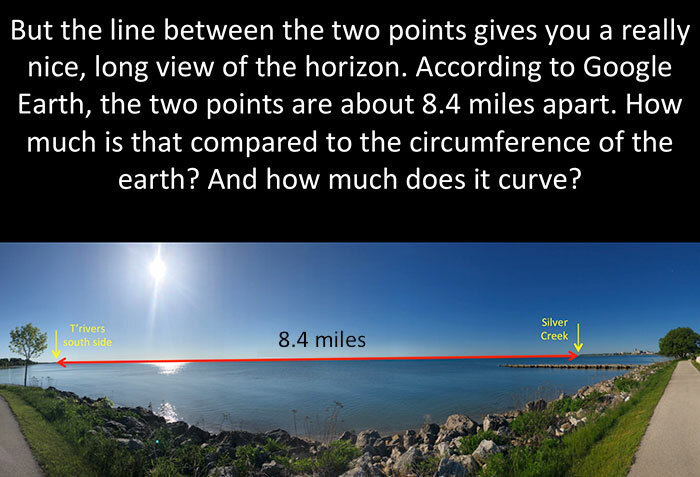 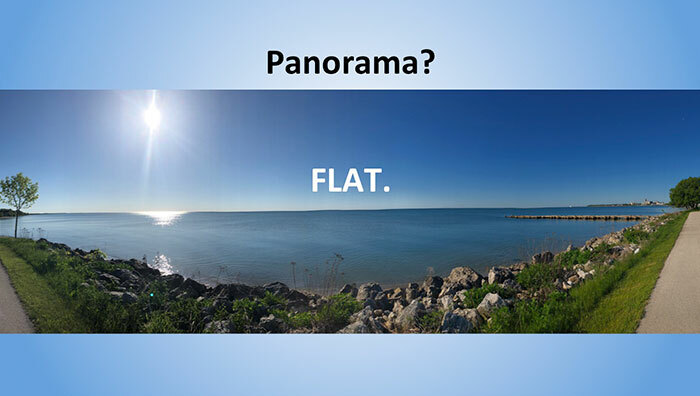 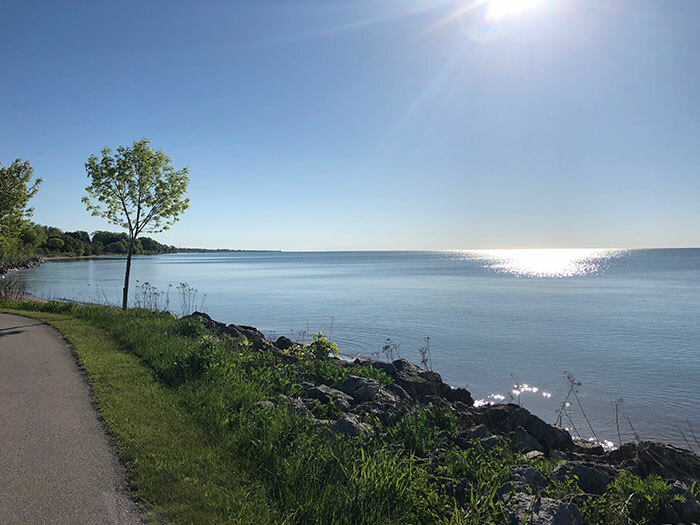 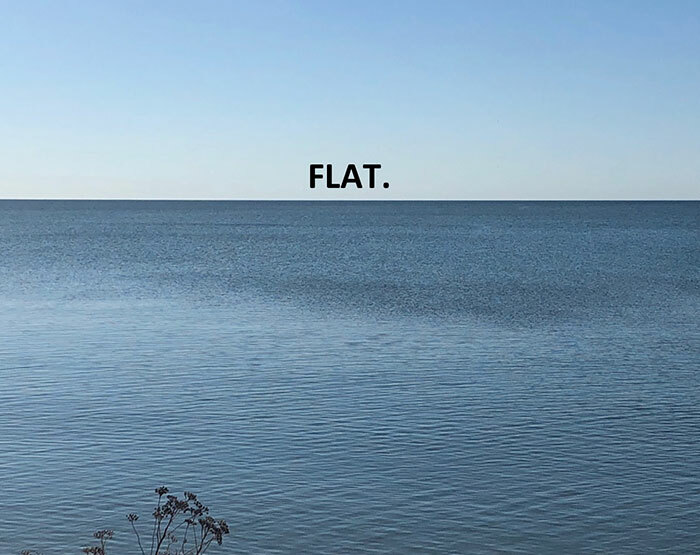 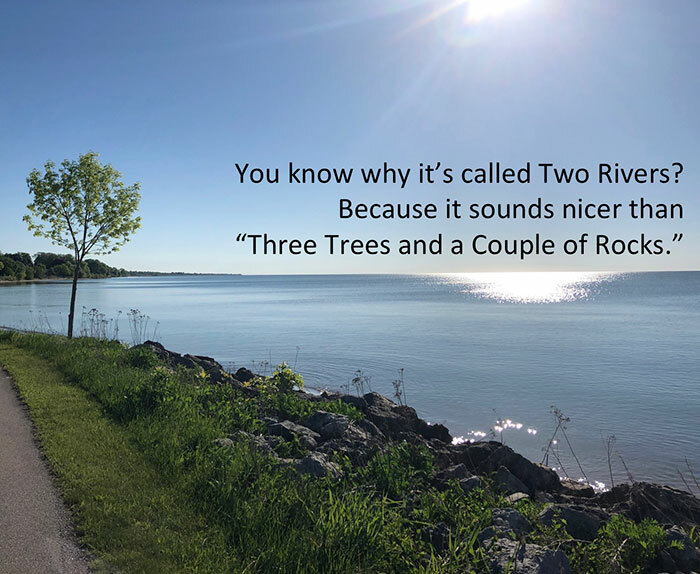 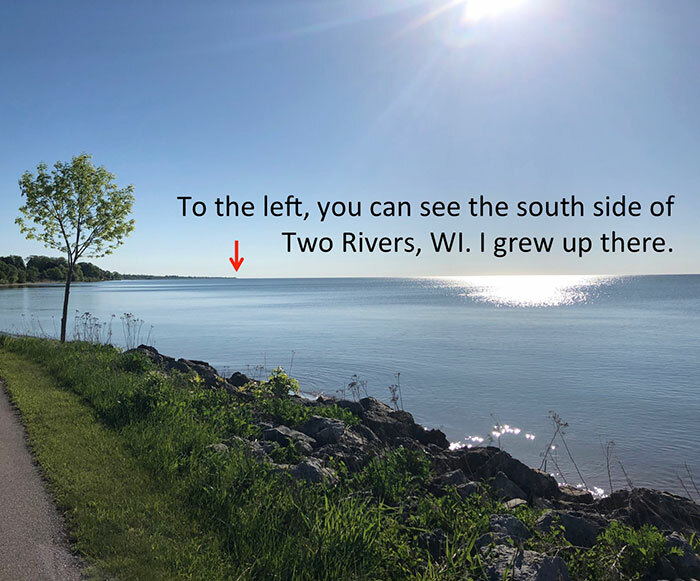 After examining the photos, Greg, a 47-year-old musician from Manitowoc, realized that the horizon he captured seemed quite flat, instantly raising doubts about everything he knew about Earth. 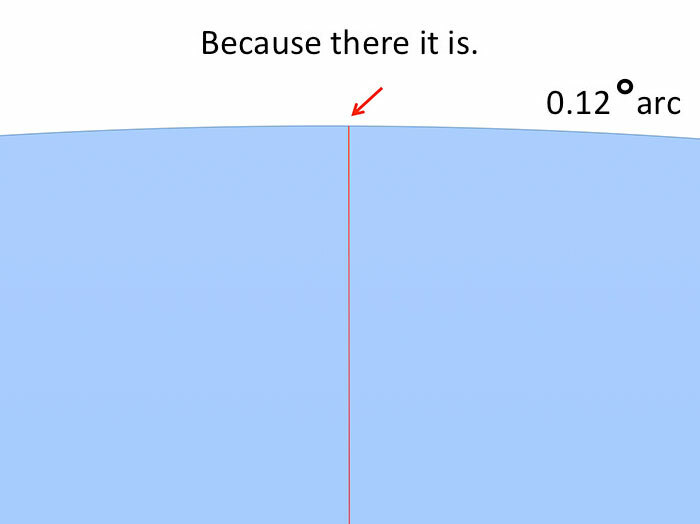 This article was originally published on boredpanda.